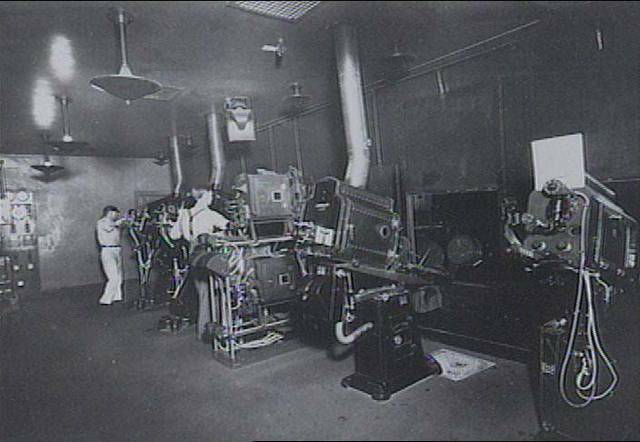 I thought I'd try to post some background on old electrical and projection equipment from the 1931 Spokane Fox theater. It's had a $31 million remodel and few were interested in the old equipment. I just found these in my Email folder and have apparently been sitting on them for over a year! Jeff, thanks for sharing. Always nice to see someone trying to preserve the old gear. Hi Jeff: These are great pictures, and you have some wonderful finds there. 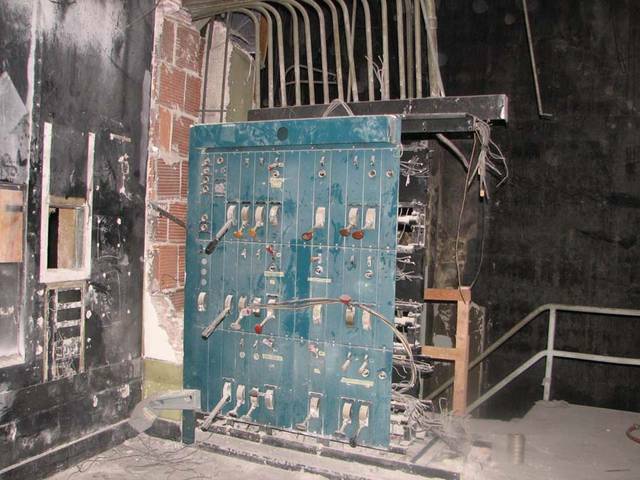 That stage switchboard and the DC generator control panel look like they are in remarkably good condition. I have a question about the last photo in the group - the one showing a number of plug fuses. Is this a pic. of a fuse panel (they used to be called "magazine panels") located at the end of one of the switchboards? While you were at the theater, were you able to examine the main electric service and distibution panels? I can imagine slate or soapstone panels, loaded with knife switches and fuses! The local historic theater here (1945) took the old projectors and a lot of the other historic old equipment and put it on display in the lobby. Adds a lot to the ambiance, and gives something interesting to look at while waiting in line.